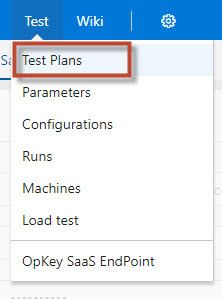 OpKey SaaS users can use Visual Studio Team Services (VSTS) Continuous Integration Plugin which enables you to integrate your CI environment with OpKey Test Suites. 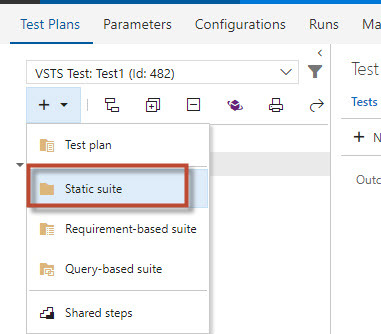 With this Plugin, user can trigger OpKey Test Suites directly from VSTS as per the instructions defined in the Build status. It also logs new bug on failure of OpKey Tests. OpKey Execution Stats Plugin (If you want to log bug on TFS). Before executing Build, make sure that hosted or private agent is installed & configured on the machine. 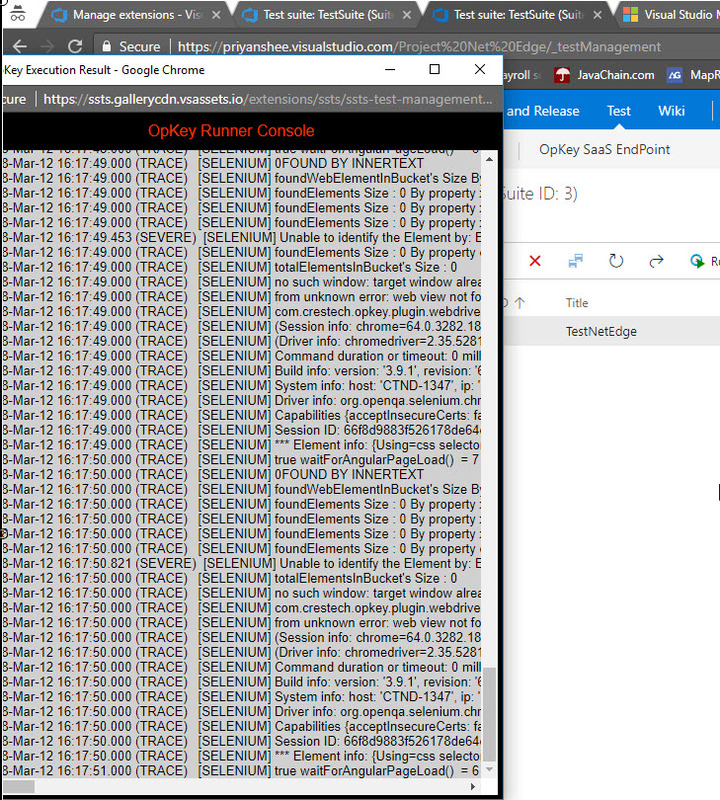 OpKey Web Agent must be online. 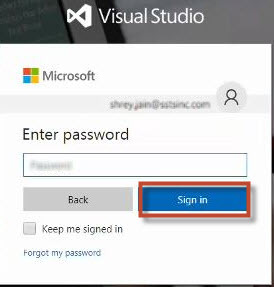 Login to your VSTS portal through valid user credentials. In case these Extensions are not installed on the system, Go to Browse Marketplace. Search for the specific Extension.Say, Test Manager. And then Install it. Navigate to the Project Window. Go to test > OpKey SaaS EndPoint. The OpKey SaaS Credentials window will get opened. Enter the Valid OpKey URL, OpKey UserName and OpKey Password and click on Authenticate. The Project Settings form will get opened. 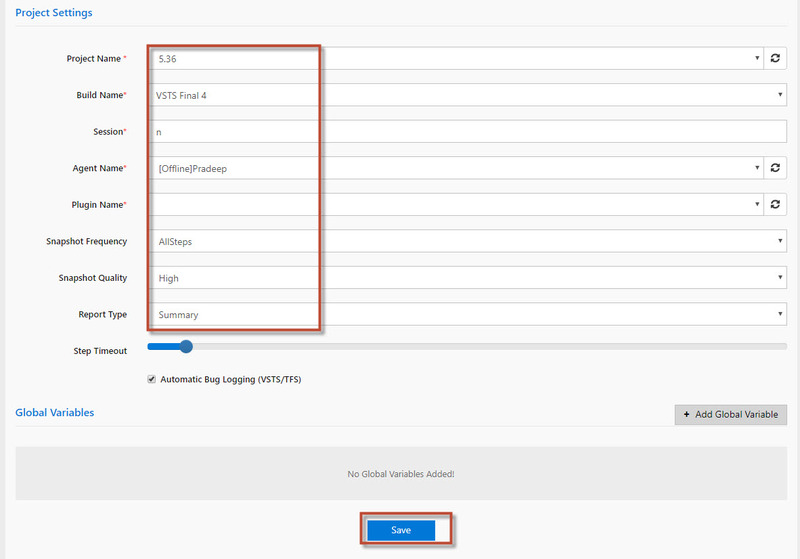 Fill all the mandatory details mentioned for the Project settings like Project Name, Build Name, Session, Agent Name etc. Go to Test >Test Plans. 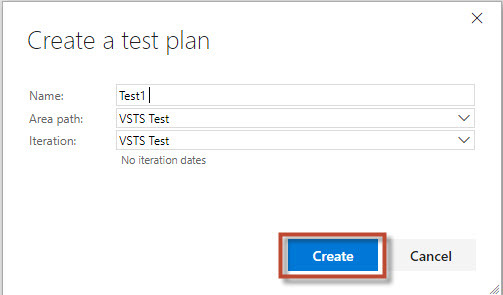 Click on the highlighted icon and Select Test Plan. Enter the Name of the Test Plan. Select the Specified Area Path and Iterations. Click on Create. A new Test Plan will get created. 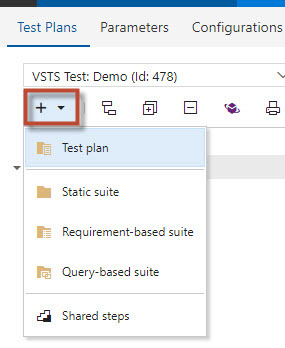 Once the Test Plan is created, Click on the highlighted icon and Select Static Suite. Go to Test > New > New Test Case. The Test Case window will get open. Enter the name of the Test Case and Click on Save & Close. Go to OpKey Artifact Mapping.Select the checkbox corresponding to the mapped OpKey Flow. Once the OpKey flow is mapped with the Test Case, Click on Save.Click Run in OpKey. When user will open Test run then he can view the summary report of the Test Execution. This is the graphical representation of the Test Execution displaying the pst and fail Test cases. 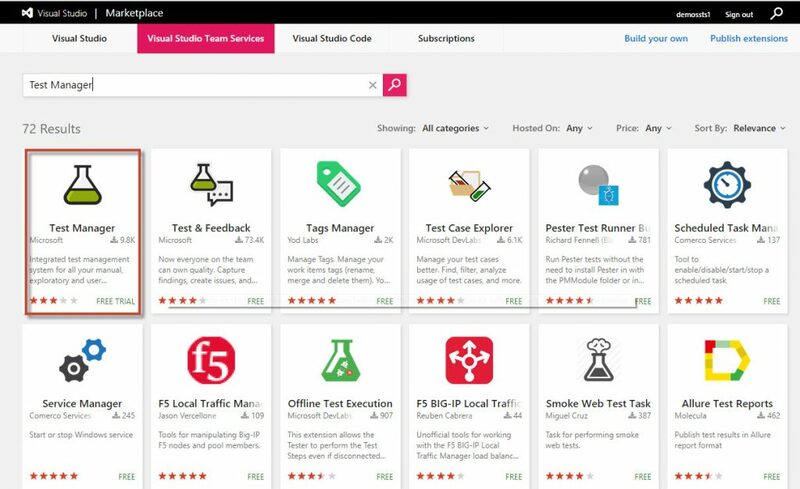 The screenshot below shows that there are TC’s (vsts) which are executed in a test suite. When you will open any test result, it shows all the attachments and bugs related to it. Congratulations! 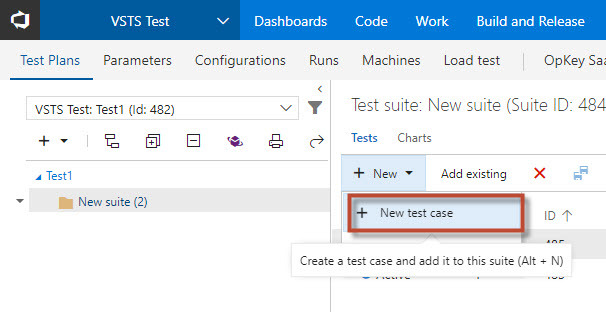 You have successfully used the VSTS Test to execute the Test Case.